Dr. F.B. Safe is the President of FDC International and a part of Executive Management. He has a Doctorate in Electrical Engineering and is the founder chairman of FDC International FZCO. An engineer by qualification having strong professional career in the United States with Fortune 500 companies. 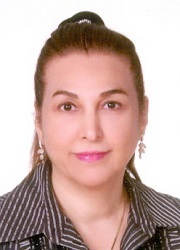 Mrs. Marissa Safe is the Vice President of FDC International and a part of Executive Management. idea of solution design or engineering. Upon returning to the Middle East, she set up FDC International that focused on reselling Computer Products. 18 years later, FDC International has grown to be one of the largest IT distributors in the region. Today, the company boasts of an impressive portfolio of vendors such as Acer, Array networks, Asus, Lenovo, Overland, Seagate, WD and ZTE among many others and has maintained its leadership in the components & system space while simultaneously venturing into other areas like enterprise, software, security, peripherals and cloud storage. 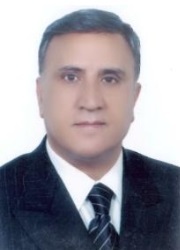 Mr. Farbod Safe is the Vice President – Operations of FDC International. As a member of the Executive Management he is involved in setting the strategic direction for FDC International. 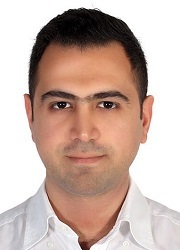 Farbod led the team responsible for the overhaul and transformation of the entire company’s systems infrastructure. Prior to FDC he was working in the Silicon Valley in the United States as a software engineer for two years. Farbod holds a Bachelor of Computer Science from the University of Waterloo in Ontario, Canada.